Twitter case studies: we currently have 113. Any agency or media owner can submit case studies to our team and these 113 are the strongest we have received, with the most recent case studies at the top of this page. If you're interested in more digital marketing case studies then review our complete case study library. If you're interested in submitting case studies then email our case studies manager to find out more CaseStudies@DigitalTrainingAcademy.com. 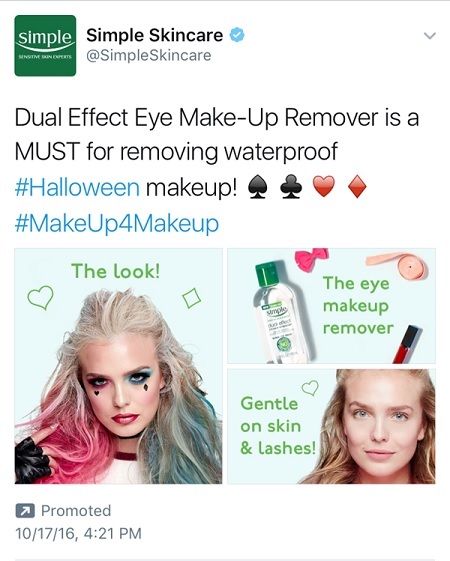 Leveraging the popularity of the Harley Quinn costume during 2016, Simple showed tweeters how easy it is to remove all the Halloween makeup with their product. 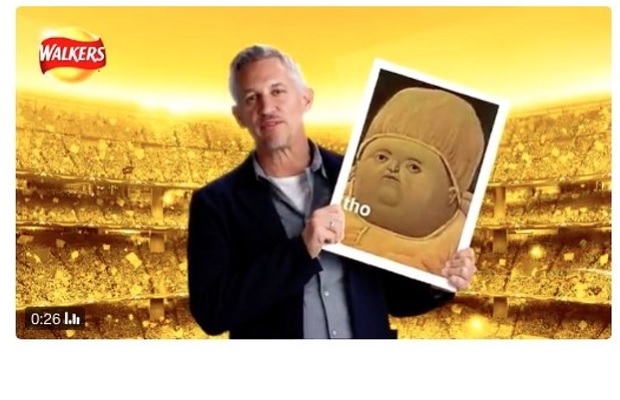 In May 2017, Walkers Crisps pulled an interactive video ad after it displayed the faces of mass murderers and child abusers, submitted by internet pranksters. 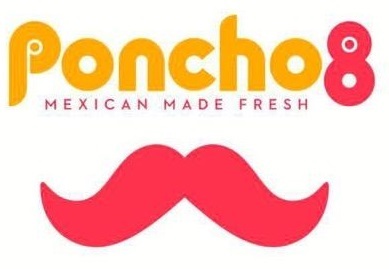 This case study looks at how the food brand learned the hard way about unmoderated user content. A British Gas customer service tweet marking the anniversary of David Bowie's death has sparked a Twitter frenzy. 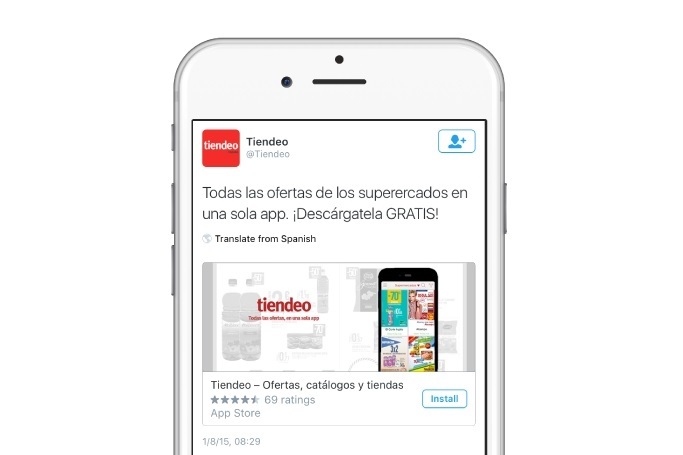 Spanish retail app Tiendo increased downloads among its target audience, by using Twitter in smart ways to boost engagement. Twitter has come of age as a marketing platform- but with more than half a billion tweets a day how does a brand get heard above the noise? Here are five of the best recent Twitter campaigns to help provide inspiration. After a long battle to get a taco added to the emoji keyboard, Taco Bell celebrated its victory in style by creating the #TacoEmojiEngine which was built directly into Twitter. All people needed to do was tweet the new taco emoji with one of the other 1,295 emojis @tacobell to receive a personalized GIF combining them. 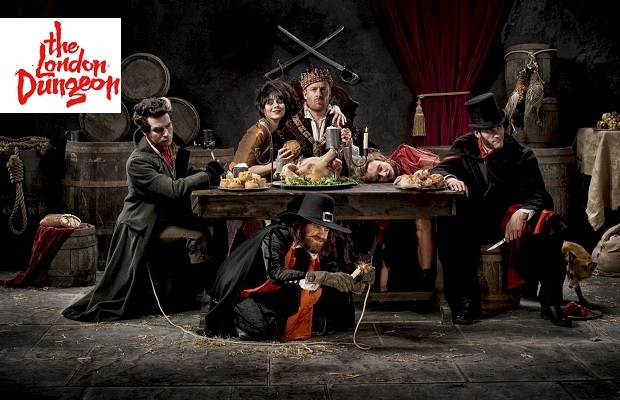 The campaign generated more than half a million tweets in the first 5 days and won a Cannes Lions Gold award. Snack food company Teman Nabati reached new audiences with a followers campaign on Twitter. This case study looks at how the Indonesian brand beat its follower growth goals by 42%. 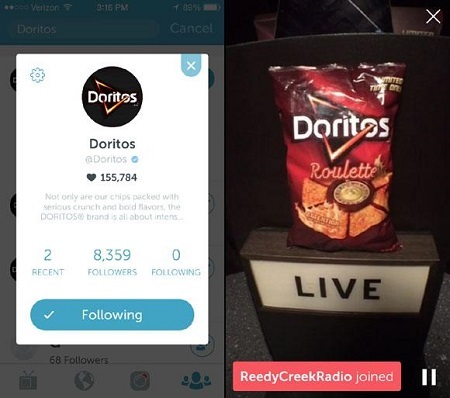 Doritos became the first brand to run a contest on Periscope to promote its new ‘Roulette’ product. This case study looks at how the brand used live streaming in a fun way that engaged new fans on Twitter. 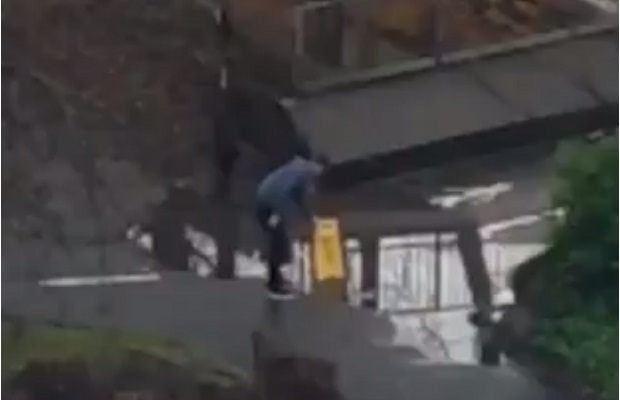 Nestlé’s Drumstick used a different angle for its Periscope marketing. 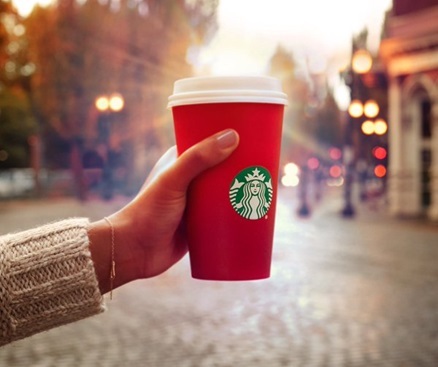 Rather than running video feeds of its facilities and employees, it made its customers the focal point of the Periscope campaign. This case study looks at how the FMCG giant generated more than 5,000 views and more than 50,000 hearts in just over 12 hours with smart social marketing. Turkish Airlines created the world's first live-streamed flight around the world using Twitter’s Periscope app. 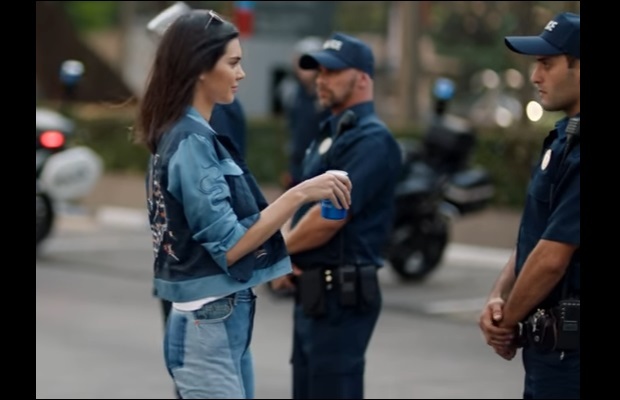 This case study looks at how the brand fused new technology with a clever idea and precise execution to get over a quarter million new likes. This smart piece of social marketing from Hellmann’s in Brazil helped hungry Twitter users make the most of their under-stocked fridges. The campaign sent users personalised recipes based on what was actually in their fridge (with Hellmann’s of course). With 13.5 million tweets in less than 12 hours, this year’s Super Bowl, which marked the 50th anniversary of America’s biggest sporting event was bigger and louder than ever. 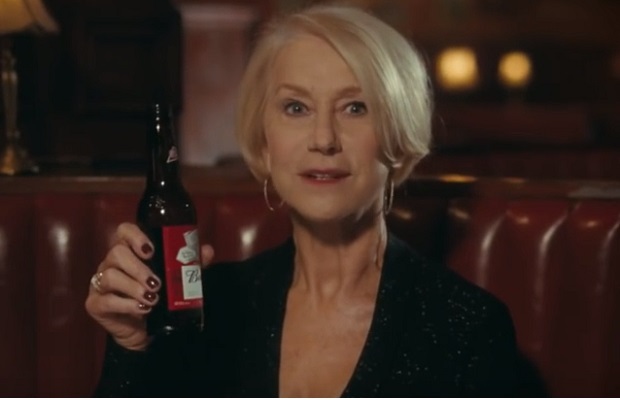 Agency Carat looks at some of the biggest ads and their impact on social media. Twitter's short form video sharing platform Vine celebrated its third birthday this week. Gourmet Burger Kitchen sparked controversy this week after a series of poster ads in London led to a social media backlash for criticising vegetarians. For Halloween 2015, Cadbury’s brought back one of its old chocolate bars back from the dead with a social media vote. 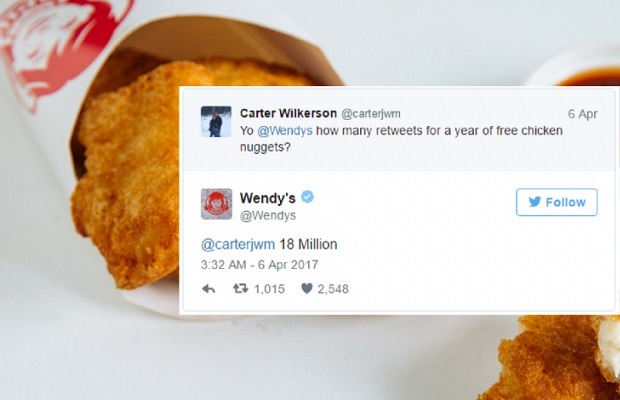 This case study looks at how the brand generated huge interest on Twitter, with a little unexpected help from a celebrity influencer. 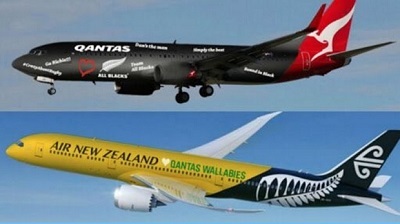 Staff at Australian airline Qantas kept up their end of a bizarre social media bet after New Zealand triumphed in the Rugby World Cup final. This case study looks at how the friendly wager resulted in a victory for both sides on Twitter.